The Eagles are a far cry from the Superbowl champs of a year ago! 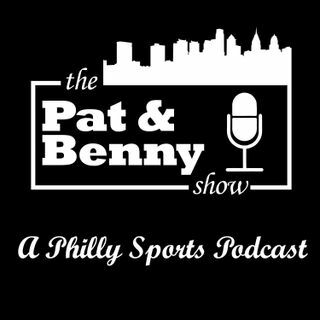 We recap the worst loss in the Doug Pederson era! Plus the Sixers Survive and scare and the Flyers continue to Flyer!